Different banks will lend you different amounts. Some banks can lend up to five times your annual salary – but these are maximum figures – if you have significant debt which you are paying back you are likely to be offered less than this. We have teamed up with London & Country mortgage brokers to provide a mortgage calculator to work out how much you can afford to borrow. Click here to use our mortgage calculator. 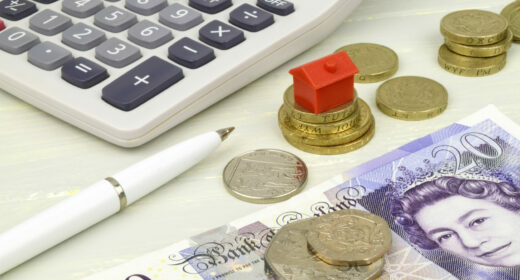 See Mortgages made simple for more information on putting down a deposit, our guide on types of mortgages for more detail on the different mortgage options to consider. Will I be able to cover the monthly mortgage payments? What government help is available?